Here’s a type of question you see all the time on employee communication surveys: “Check all that apply.” And here’s what I say about this approach: Don’t do it. The problem is two-fold. First, we’ll start with human nature. If you give me a list of different types of chocolate candy—Milky Ways, Hershey’s Kisses, York Peppermint Patties, etc.—and ask me which ones I like, I’ll check most of them. After all, I like chocolate. So the first problem is that the structure of the question doesn’t require me to differentiate between candy I like a little and candy I like a lot. 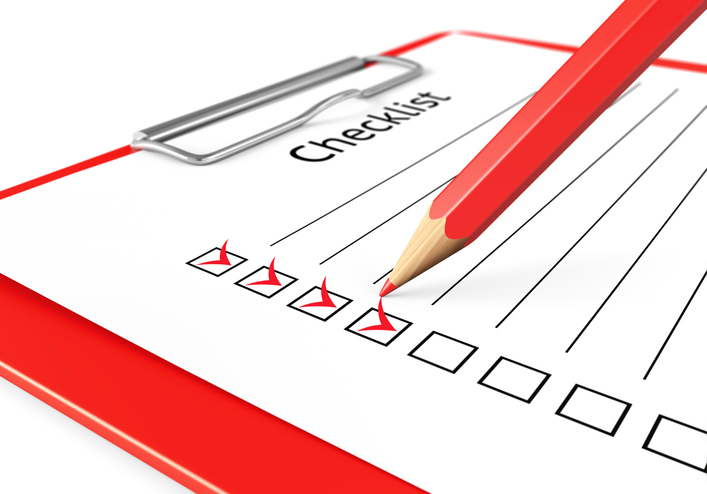 There’s no judgment required—just the easy, thoughtless process of checking boxes in a list. Which leads to the second problem: Mediocre data. For example, for the survey question you created about information about the strategy, let’s say that 87% of employees checked intranet home page, 76% email bulletin, 67% town halls. You conclude that the home page is employees’ main way of receiving information about the strategy. Yes, but you don’t know whether the intranet is effective at providing this information. Employees may be receiving lots of strategy info on the home page, but may think it’s all junk. Then list each channel with a four-point scale: effective, somewhat effective, somewhat ineffective, ineffective. better data about the effectiveness of each channel, and you’ll be able to compare the effectiveness of one channel vs. another.